View this post on Instagram @oreo Cookies + cookie dough = 🍪🤸‍♀️. That’s right. Cookie cartwheel. 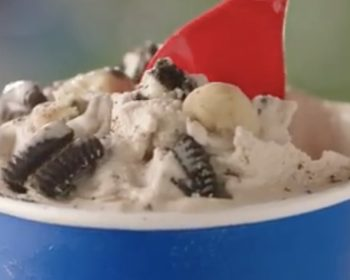 Introducing the OREO Cookie Jar BLIZZARD of the Month.